The SteelWorks Weldable Square Tubes are great for fence repairs, key stock, handles and safety grids. 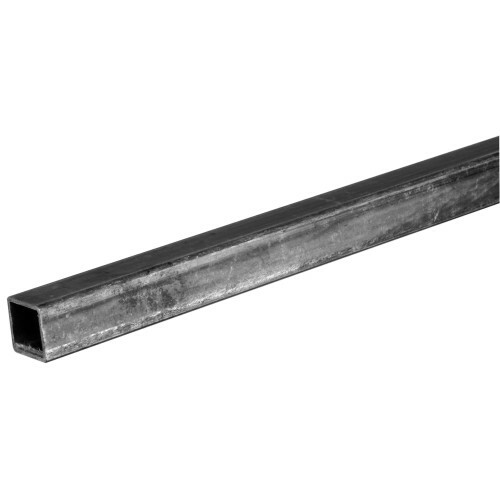 Steel square tubes have a finish that is recommended for welding, repairs, and fabrication. Square tubes are available in steel and aluminum. Choose the size that best fits your needs.